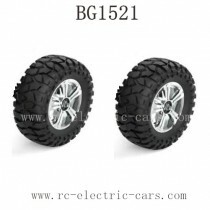 Subotech BG1521 RC Truck Parts. 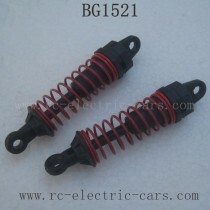 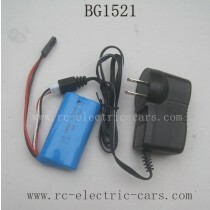 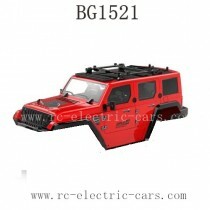 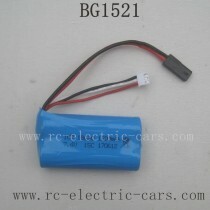 Subotech BG1521 RC Car Spare Parts. 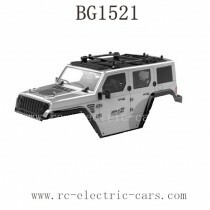 1/14 Scale 2.4Ghz 4WD, Top speed Racing series.